Welcome to the second part of our series exploring the world of online promotional videos. In Part 1, we took a close look at a great promotional video from dollarshaveclub.com and considered the elements that made it so exceptional to the point that it went viral. This week in Part 2, we will be considering the importance of targeting market segments, rather than trying to make something that is overly generic (and therefore lacking focus). Part 3 will be our practical guide explaining exactly what equipment and software you will need to make a great promotional video, as well as how to edit and finish your piece to a professional standard. Finally in Part 4, we will be focusing specifically on green screens, and the benefits and practicalities of their use. We hope you enjoy this series. No matter how grand your designs are, it is an absolute guarantee that the product or service that you are promoting to sell will not appeal to every single person on the planet. It is no good, therefore, to try and create a promotional video that will please everybody – because you can’t. In fact, the likelihood is that in trying to appeal to every man, woman and child in the world, you will actually end up with a promo that is so generic that you will alienate everybody (and I refer you back to Samsung’s advert for the 840 EVO Series for an example in point – in trying to show the broadness of the device’s appeal, some very questionable stereotypes are created, thusly alienating the demographics that it’s supposed to be appealing to). You may think that creating a broad and generic video will widen your appeal and thusly increase your sales, but in fact you will be narrowing your market considerably. No, you need to target very specifically the particular demographic that your product or service has no doubt be painstakingly and specifically designed for. 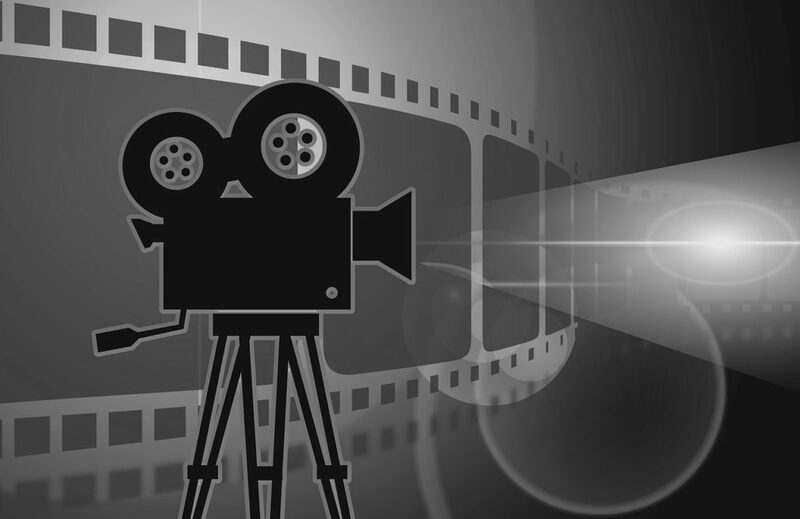 You will of course have seen a fair share of promotional videos in your time. Some of them may have inspired you to go out and purchase the product – and if they did, then that will probably be because you will have been identified as part of a target market, and the ad in question will have been specifically produced to appeal to you and people like you. Similarly, you will also have watched some promos that left you scratching your head as to how on Earth what you just watched would ever inspire someone to go out and buy that particular service or product. Well, in those cases, you are not meant to “get” the advert. You will not be part of the market segment that is being targeted. And, if you take a moment to think about it, this will probably make perfect sense – for the chances are wouldn’t ever buy the thing even if it were the best promotional video that you’ve ever seen. A target market is a defined demographic that it is deemed will be most likely to buy a company’s service or product. The demographic in question will normally have similar needs. Let’s take alcohol products for instance. A company that produces cheap lagers will probably be looking at ways that they can target younger drinkers, such as students, who, although they have less expendable income to set aside for alcohol, they nonetheless still want to partake in the joys of a partying lifestyle and culture. Take a look at this promotional video from Foster’s for instance. What’s so clever about this promo is that it is clearly targeting young male drinkers – both students (and the reference to volatility of the financial market is a very subtle way to promote the idea that it’s best to save money on things (like booze) where you can) and non-students. But, importantly, it is not alienating either demographic. The conversation that the students are having in Cardiff is rather intellectual – thus proving that you don’t just have to be a lout to drink cheap lager. But, the topic is then taken up by the non-students back in Australia – thus proving that you don’t have to be a student in order to be intellectual. And you can both enjoy a cheap lager. Genius. Of course, it’s not just young men who enjoy a drink, and so some companies manufacture other alcoholic products like single malt scotch or fine wine, which are more refined and therefore more expensive. The promotional videos from these companies will reflect this, as they will clearly define their target market as the older alcohol consumer, who is more interested in the quality of the product than its cheapness. You can see how this video has not been produced to target young male student drinkers, but rather an older male drinking market. The focus here is on the quality of the product, and the hard work that goes into making it so good (which will appeal to all those hard working men out there who enjoy a drop of well-deserved quality single malt when the day is done). Some of you who will be reading this article simply will not “get” the Foster’s promo – it just won’t make you want to head out to the local boozer and order a pint. Others of you, similarly, will not get The Glenlivet offering – and you’re not supposed to, for whiskey is probably not your favoured poison anyway. No, the point of both of these promotional videos is to try and get more of the respective target market segments to choose their product over any competitors’. People who drink cheap lager on a night out are not the same people who enjoy a little snifter of whiskey after work – so there’s no point in trying to tailor a promo that would appeal to that particular demographic. It would be a waste of time, money and resources. So, the trick when it comes to scripting your promotional video is not to try and make it as broadly appealing as possible, but rather to have a very clear focus on exactly whom it is that will most likely be buying your product, and aim your creative energies directly at them accordingly. Look out next week for Part 3 of our promotional video series, where we will be giving you a practical guide on everything that you will need to start producing your very own great promos.